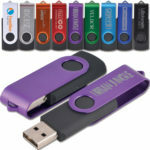 If you want to upload files from your computer into a remote FTP server, the usual way is to install and use a third party FTP client such as Cyberduck, Filezilla, or CuteFTP. 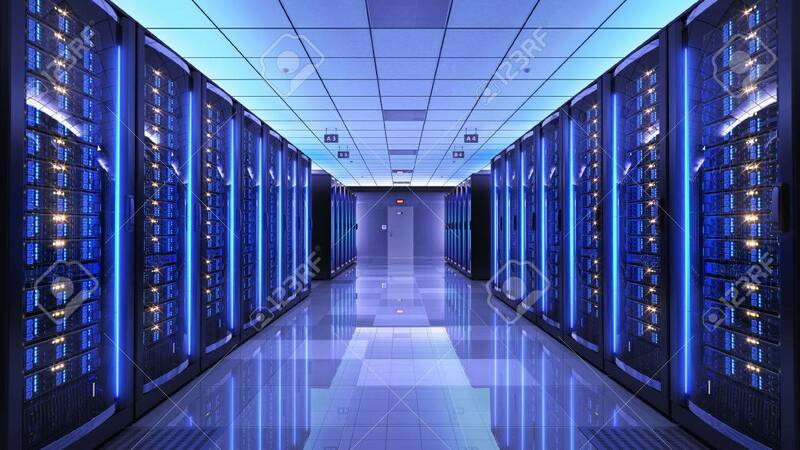 Why install an additional client software that would need additional resources (memory and hard disk storage) when you can do the job easily if you’re using Windows? 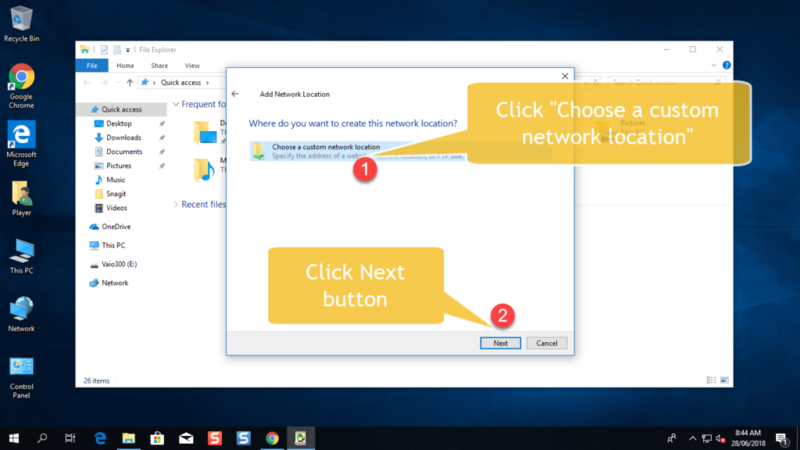 In Windows, all you need to do is create a network location that points to the remote FTP server you want to access and you can start copy/pasting files from your local directory into the remote FTP server. 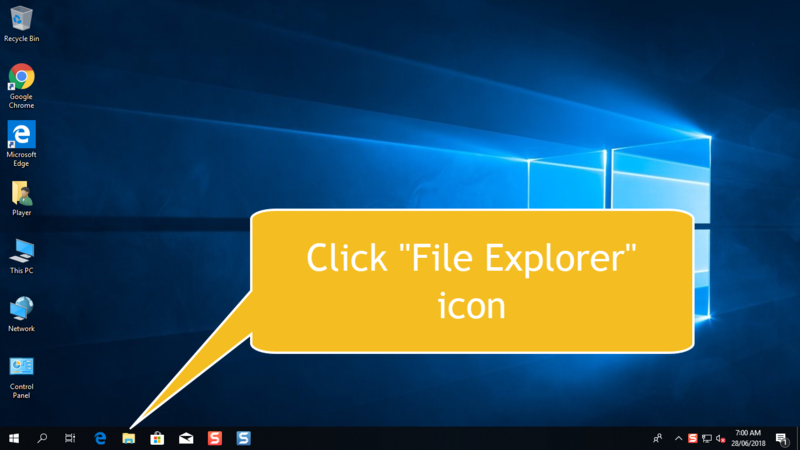 Click the File Explorer icon on the Windows Taskbar to open a File Explorer window. 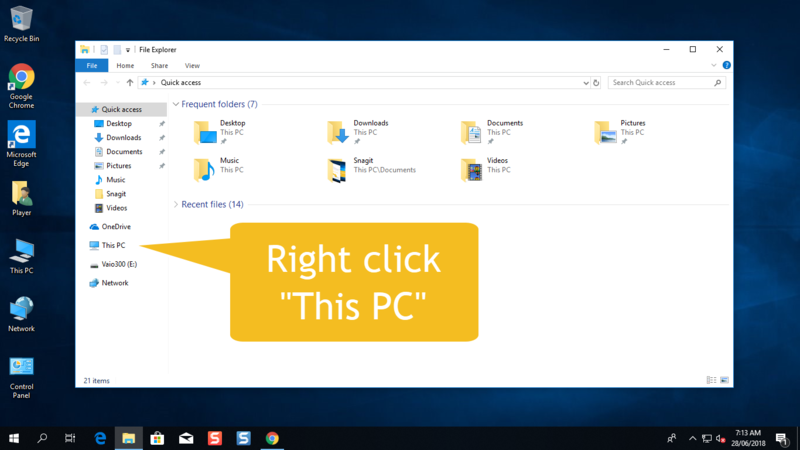 Right click the menu item “This PC” to bring up a new File Explorer menu. 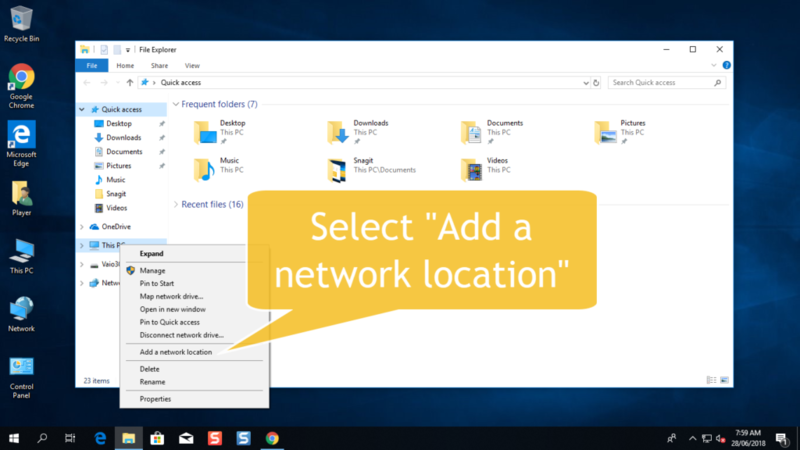 Select “Add a network location” item from the context menu. 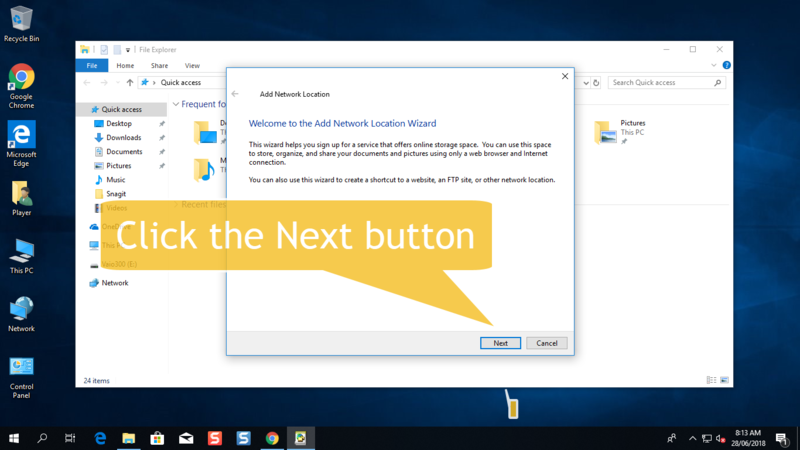 Click the Next button on the Add Network Location Wizard. Click the “Choose a custom network location” and then click the Next button. Click the “Choose a custom network location”. In the Add Network Location Wizard, type in the location of the remote FTP server.